175 Sydney Street Boston, MA. | MLS# 72467458 | Dorchester and great Boston real estate- homes for sale, apartments for rent and property management. 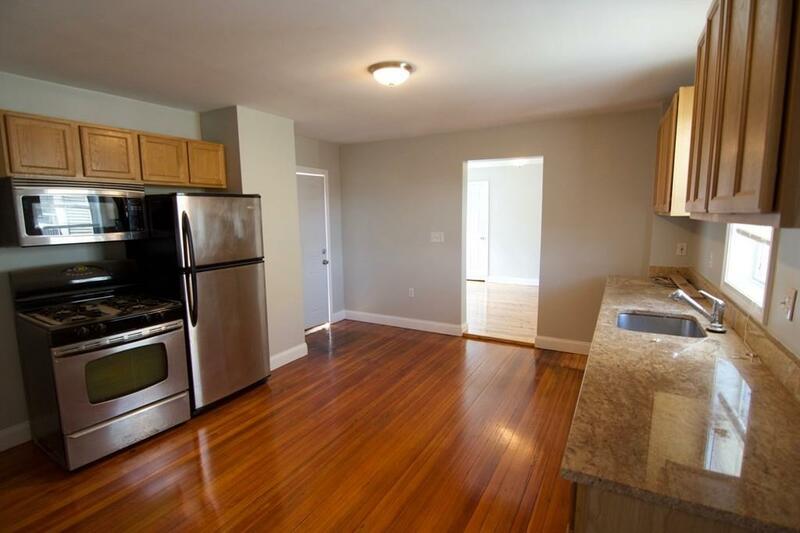 JFK/Savin Hill Large Freshly painted 4 bedroom apartment with parking and laundry in unit. This unit has a nice size eat in kitchen, two full bathrooms and a yard. Floors were just refinished. Kitchen has stainless appliances and unit offer a private deck. Steps away from JFK T stop, beaches and area restaurants. Strong credit history required. Available June 1st.